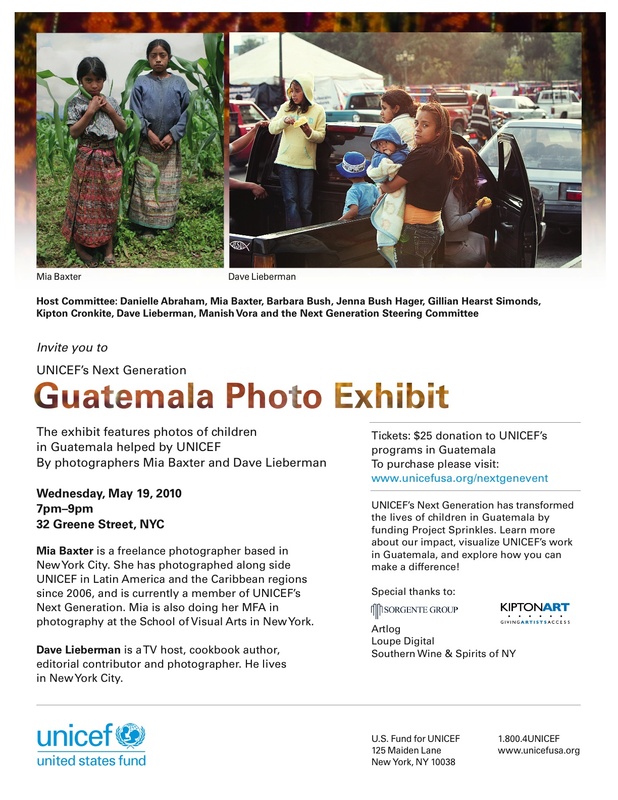 Next Generation Chair, Jenna Bush Hager will discuss her recent trip to Guatemala where she visited UNICEF programs. UNICEF's Next Generation has transformed the lives of children in Guatemala by funding Project Sprinkles. 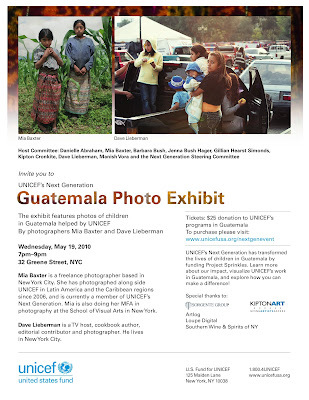 Learn more about their impact, visualize UNICEF's work in Guatemala, and explore how you can make a difference! Check out more KiptonART Events.